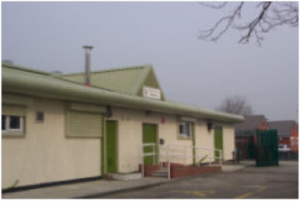 Hollies Hall continues to be a popular, successful and well used Community Centre. The replacement roof and considerable capital refurbishment having taken place during the past few years both internally and externally. Hollies Hall is the ideal venue for family celebrations. To book the Hall please complete the form here. Further details of all activities held at the Centre are available on request by calling 0151 487 7418 / 433 2063. If you have a special event coming up, come and have a look around Hollies Hall. You will find a good community facility, with dedicated staff to make your private function a success. 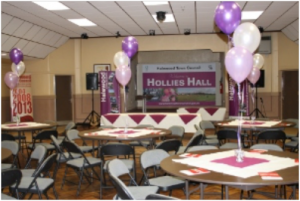 If you belong to a community group and are looking for premises, either for a one-off or on a regular basis, Hollies Hall may be the place for you. Cllrs Surgery 6:00pm – 7:00pm (Monthly).